Looking at Bollywood's much delayed movies, and how they have fared. Long delays in movie releases usually have disastrous results at the box office, no matter how popular the star cast is. 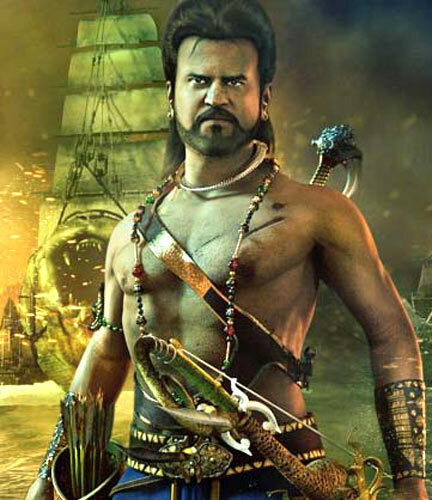 Rajinikanth's Kochadaiiyaan, which did not fare as well as a Superstar movie would normally have, got delayed by a couple of months, and one of the key reasons was its technology that required a lot of time. Here's looking at recent Hindi movies that have been delayed for various reasons, and how that affected their box office standing. Right at the start of her carrer, Priyanka Chopra had signed a film called Deewana Main Deewana, as Govinda's leading lady. Govinda played a negative character in the film. After going through multiple title changes, from Ek Haseena Ek Deewana to Bekasoor, and then nearing a release date at least five times before it actually did, it sank as soon as it was out. Emraan Hashmi is known for being a thorough professional, and that's why he stuck to Rush and even completed it although it was plagued by shooting delays and cancellations. Later, when the film's director Shamim Desai met with an untimely death, Emraan completed the film with help from his wife Priyanka Desai. The end result was incoherent. John Abraham had pinned a lot of hope on Nagesh Kukunoor's Aashayein, a film that promised to show off the acting side of this hunky actor. An intense film about fighting cancer, the film was high on emotions. But production hassles and marketing issues resulted in the film getting pushed month after month. After a delayed release, the film couldn't find its voice at all. This Boney Kapoor film was delayed for a long time but the star status of its cast -- Shahid Kapoor and Kareena Kapoor -- ensured that it was always in the news. When their next film Jab We Met became a hit, Milenge Milenge suddenly became hot. 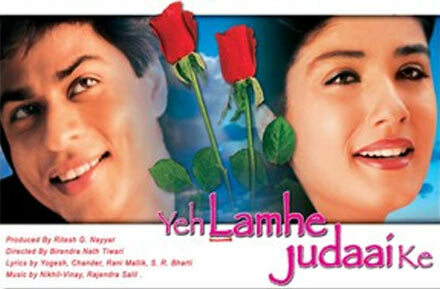 A few songs -- composed by Himesh Reshammiya -- were added, and the film was re-released to average collections. 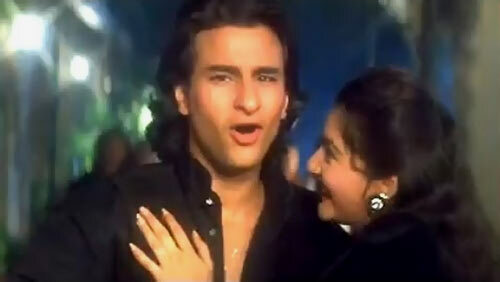 Saif Ali Khan woke up one fine morning in 2009 to find a film that he had worked in 15 years ago, release in theatres! After flitting from titles like Yeh Pyaar Hi Toh Hai to Sambandh and eventually Sanam Teri Kasam, this film also starred Pooja Bhatt. The only thing going for it was music by Nadeem-Shravan. Mehbooba was one of the big budgeted movies to be stuck in the cans for a long time. Starring Ajay Devgn, Sanjay Dutt and Manisha Koirala, the film was outdated when it released. Originally titled Dil Chura Ke Chal Diye, the film was announced at the time when Salman Khan was doing well for himself but released when he was at his lowest point. The actor tried to promote the film along with Shilpa Shetty when it was ready for release but expectedly, it flopped at the box office and was soon forgotten. At a time when Shah Rukh Khan was making terrific decisions by signing films like Baazigar and Darr, he also made a blunder by taking up Jadoo, co-starring Raveena Tandon. A social romantic drama, it was a mess even on paper. The actors realised that later, and walked out of the project. The producers made up by roping in newcomers and changing the title. The outcome was still terrible. Despite having superstars in its cast -- Shah Rukh Khan, Salman Khan, Madhuri Dixit and a cameo from Aishwarya Rai -- Hum Tumhare Hai Sanam took many years to get made. 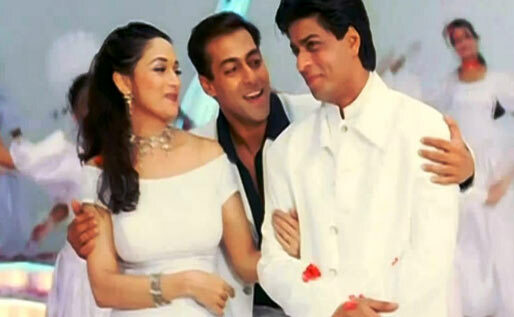 Besides various production hassles, it took time to lock the title as well -- it was earlier called Hum Aapke Hai Sanam. Eventually, the film did release, and surprisingly did well in India as well as overseas. Many years ago, Aamir Khan replaced Sunny Deol in a Godfather remake (originally titled Aatank) called Aatank Hi Aatank, and shared the screen with Rajinikanth. What could have been a lethal combination turned out to be a damp squib. Later, Aamir acknowledged that the film was a mistake.